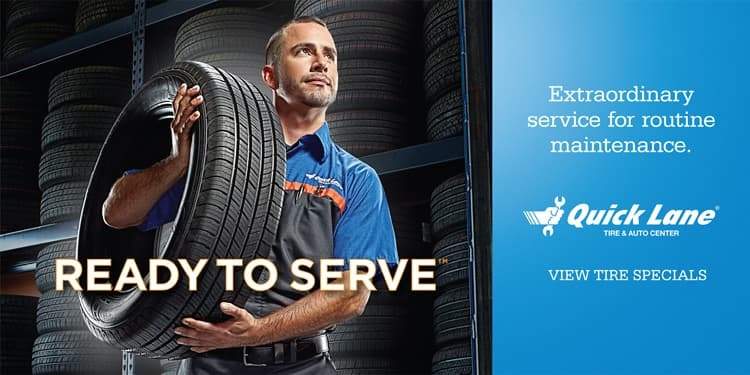 Raceway Quick Lane | Automotive service & tire center serving Fontana, Corona, Rancho Cucamonga & Ontario, CA | Located at Raceway Ford in Riverside, CA! Quick Lane Tire & Auto Center at Raceway Ford knows that some times being in a relationship can be very stressful... luckily the relationship with your vehicle doesn’t have to be ‘high maintenance’! 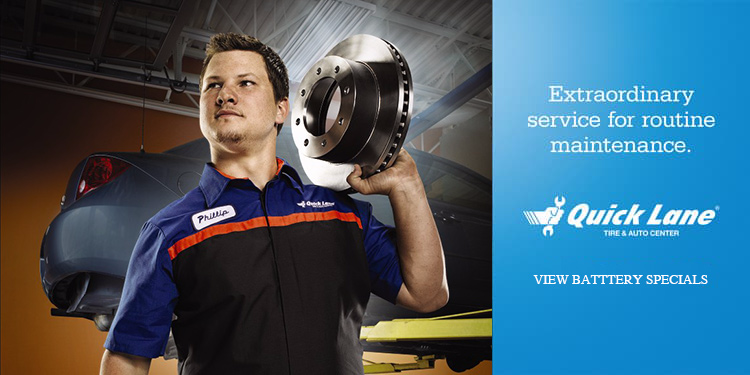 We can help you keep that car you depend on so much running great quickly and around your schedule! Our customers come from Moreno Valley, Banning and Beaumont for an Oil Change! Some of our customers come up from Perris, Menifee, Sun City and Temecula to get their new Tires! We have clients that drive from Corona, Norco and Down Town Riverside to get their Brakes done. There are even folks that come see us from Highgrove, Grand Terrace, Colton, Rialto, San Bernardino, Fontana, Rancho Cucamonga and Ontario to take advantage of our Coupon Specials for services like ‘The Works’! Come see us today, no appointment is ever needed!